Apple has already flipped the switch to signal the worldwide release of the iOS 8 earlier, 1:00 AM Philippine Time. Compatible devices can now download and update the build over-the-air or just by plugging your device in iTunes. The 1.1-gigabyte build will require your device to have at least 5.7-gigabyte of storage before you could download the iOS version. If you wanted to use iTunes, you have to plug your device first and click the device tab to go to your dashboard. You should have a stable WiFi connection to do this. You could opt to back-up your device in case of unwanted circumstances might occur. The new version will be prompted once you hit Update. The download may take for about an hour to finish so be sure that you’ll be able to contain that excitement. Congratulations! 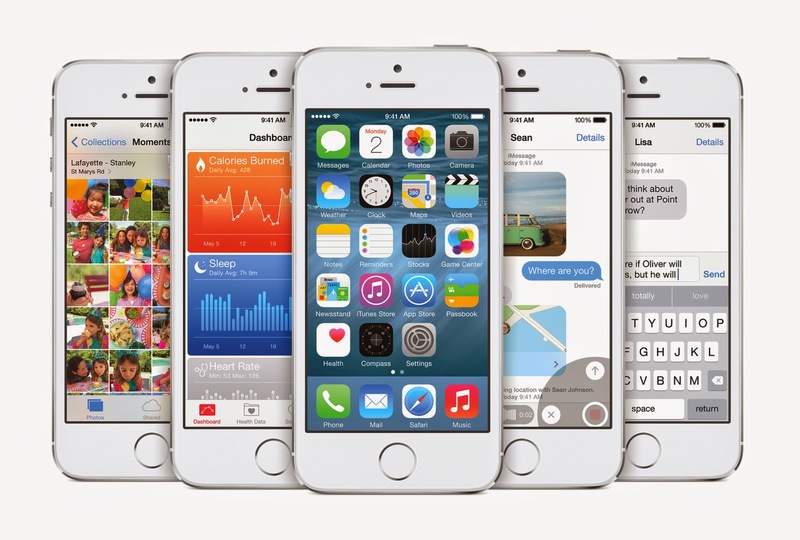 Enjoy iOS 8 but before that check out the Top 20 iOS 8 features here.